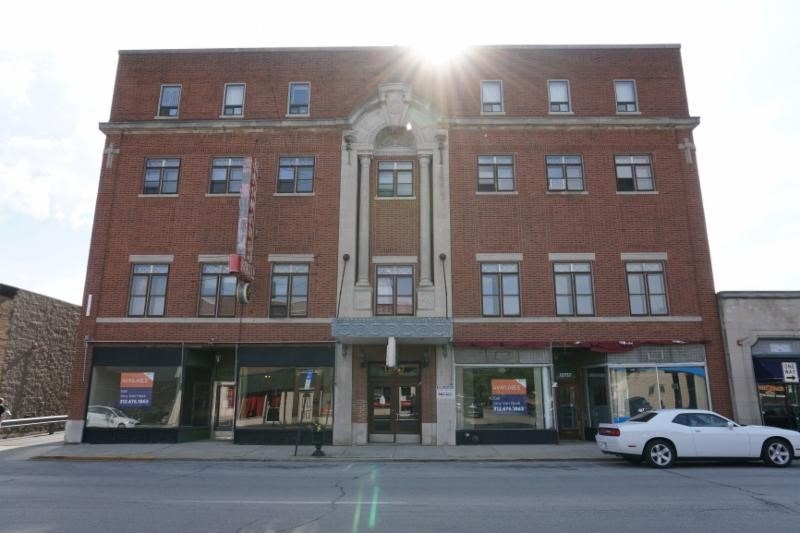 Madison Construction is providing Design-Build adaptive reuse construction services on this 42K SF building in Blue Island. The adaptive reuse construction project will convert this 4-story office building with basement into a medical clinic. This clinic is just short a full-service hospital. This adaptive reuse project will include Mental Health, Ophthalmology Suite, Clinic, Pediatrics, Diagnostic Testing, Dentistry, Cardio Diagnostics, WIC office, Outpatient Lab, Sports Medicine, Pharmacy, Telecom/IT Room, Administrative Offices, Lifestyle Center and Social Service Offices.